Our residential was a total success! I know that I may speak for all the adults that we are incredibly proud of the children that came this year. They were all so resilient and brave - they challenged themselves and many surpassed even their own expectations. We had no tears, only huge smiles and rain-drenched laughter. Even during the barrage of rain on Thursday, there wasn't a single frown. We have had a fantastic time. Your class teacher is Mrs Parks-Connolly* and your TAs are Mrs Denton, Mrs Wilkinson and Mrs Cox. 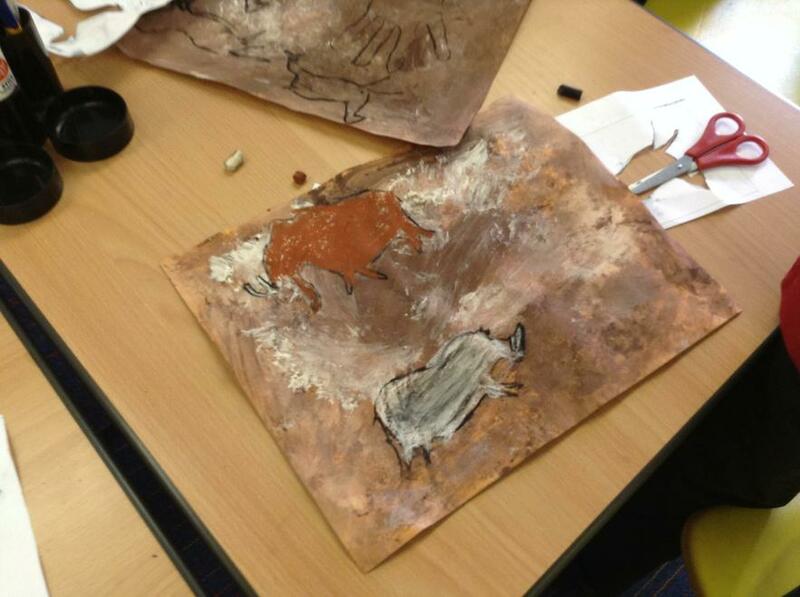 Our topic this term is the Stone and Bronze ages. The question we are asking is, "Who was alive in 10,000 BCE?" This will be the second time I have got to teach this topic and I love it - I am very excited and I hope the children will be too. Our science links in beautifully as we study rocks, fossils and soils and then move onto human and animals, particularly the food chain, digestive systems and teeth. 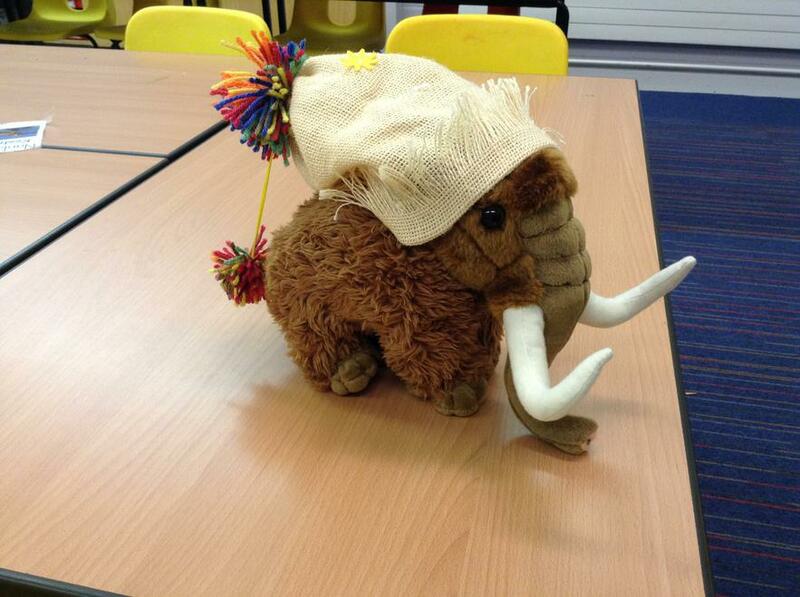 One of the homework options was to design and make a hat and/or scarf for our class mammoth, Paavo. Here's our first design! A scarf has been knitted for Paavo! Indoor: Plain white t-shirt, plain black shorts or bottoms. Outdoor: Plain white t-shirt, a long sleeved jumper, plain black long bottoms, trainers and spare socks for children in tights. A water bottle is required every day. The children are welcome to leave their bottles in school during the week, to refill at the fountain. The children are not permitted to drink squash or juice from these bottles. Spelling tests will be on Fridays. It is vital that your child practices a little bit every day. 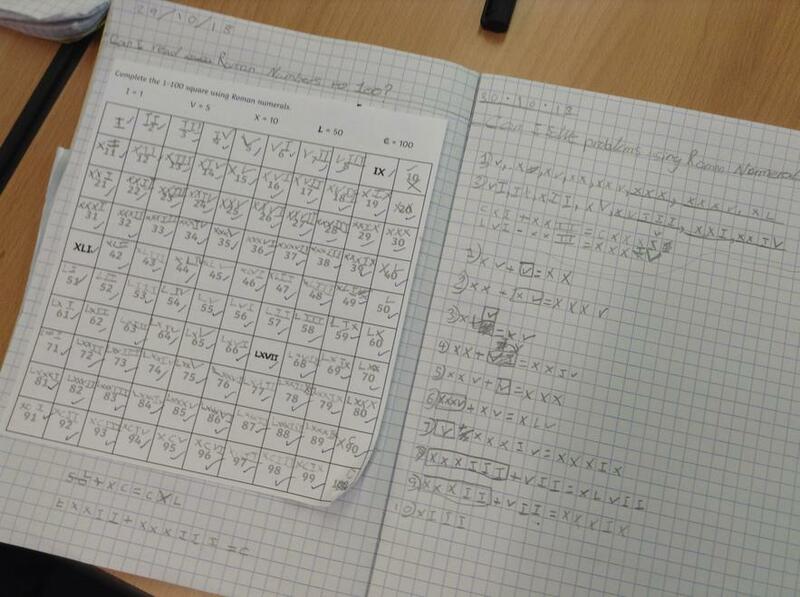 Times Tables tests will be on Fridays. Each child will start with the 2x table. Once your child has got full marks two Fridays in a row, they will be sent the next table to learn. It is vital that your child practices a little bit every day. If you are stuck for ideas, do not hesitate to ask. Reading records must be handed in on Thursday morning in order to be checked. Please ensure homework is handed in on time. - The deadline for MyMaths homework is Thursday morning. - Once a fortnight your child will have a comprehension activity to do. This must be brought in, to be marked as a class, on Friday. When there is no comprehension activity, there will be a SPAG.com activity to do. - Activities from the Homework Menu may be presented to the class on a Tuesday of your choice, which is when there is a timetabled slot. We are encouraging children to take responsibility for their own organisation and learning behaviour through metacognition. The children are learning to use these prompts to help them work more independently and to consider what it is that they need in order to complete a task, what helps them to complete a task and what is hindering them when they are attempting a task. Then we Plan: Do I know what to do? What do I need? Then we Self Regulate: How do I know I'm on task? What do I need to do now to finish? Then we Evaluate: How did it go? What did I find tricky? What can I do better next time? Help your children by reminding them to think out loud and to model this behaviour when supporting them with their homework. 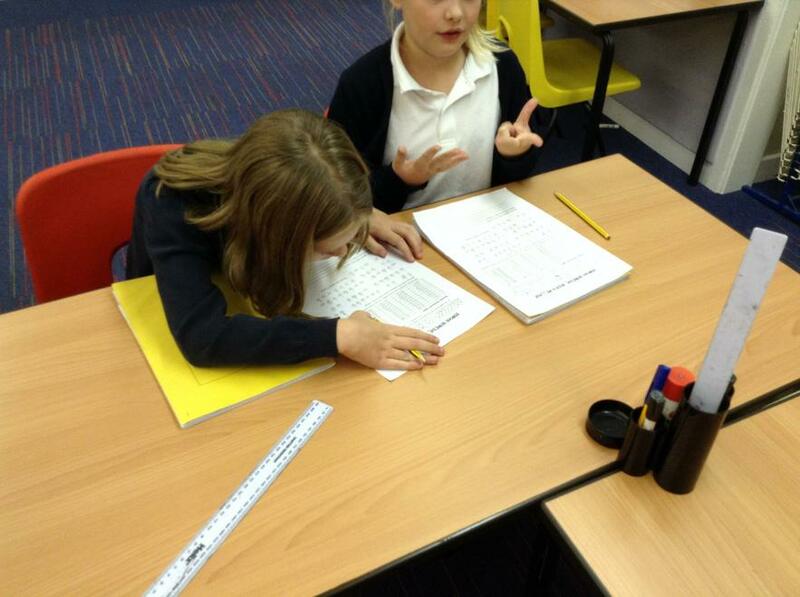 By the end of year 2, they should know their 2x, 5x and 10x table. By the end of year 4, they should know their 7x, 8x, 9x, and 12x table. Please, please help your child to learn their times tables. 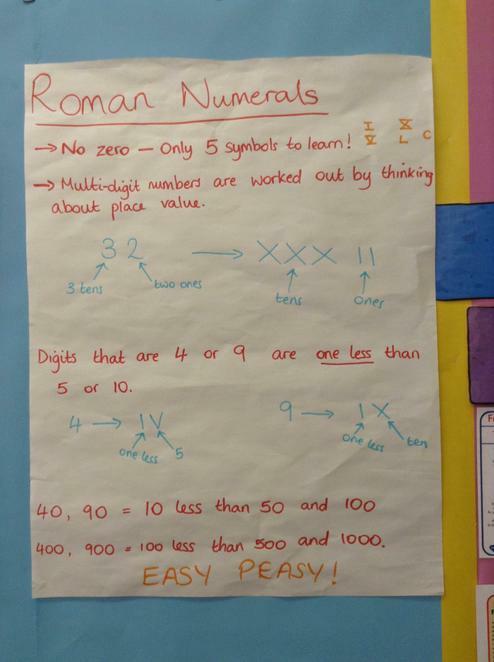 Knowing these by heart and being able to recall them quickly is invaluable to their learning. 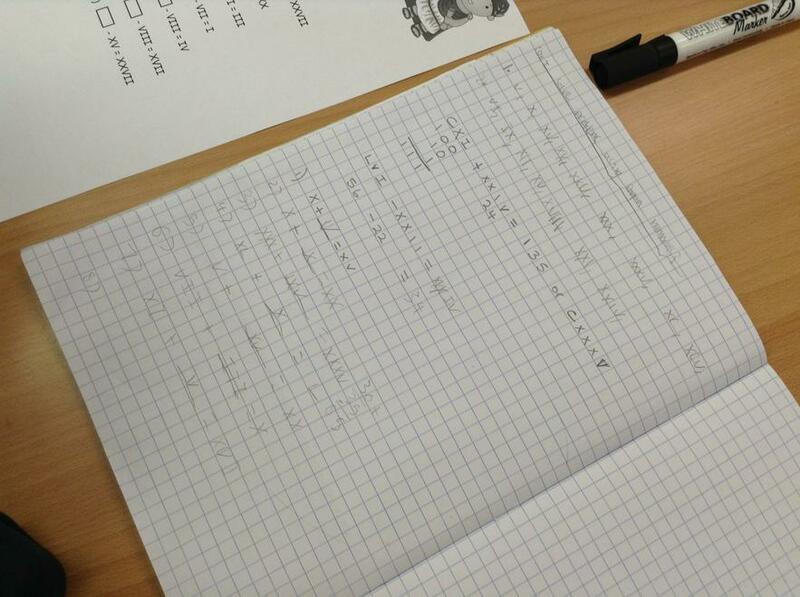 It helps them to progress more quickly with problem solving and multiplying and dividing larger numbers. 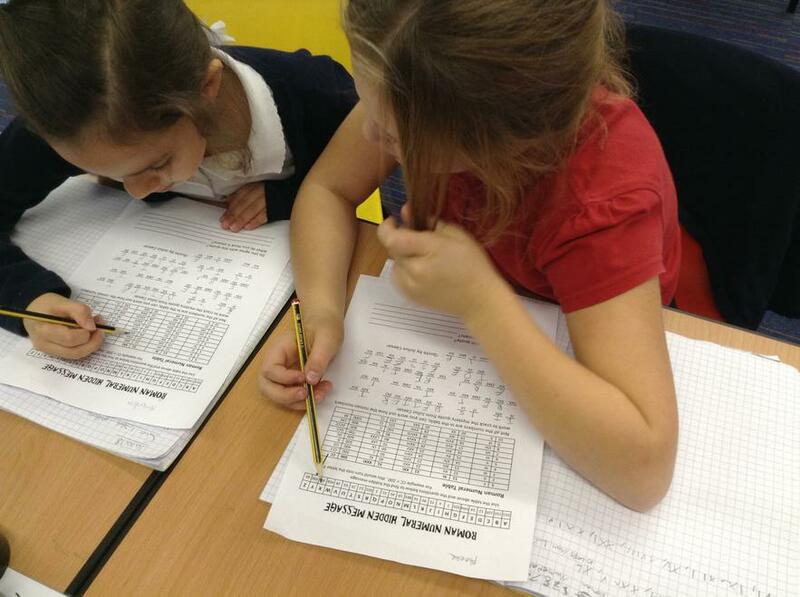 In 2019 a national times tables test will be introduced to year 4, to ensure that these expectations are being met. Knowing their times tables means being able to answer an out-of-order multiplication question without thinking very long, such as: 5 x 5 = 25. 9 x 10 = 90. If your child is only able to count up in jumps of 2 or 10, make sure that they begin to apply each jump to a finger, and that they are aware that they are counting multiples. It also means that they are able to solve the inverse, such as: 90 divided by 10 is 9. There are five 5s in twenty-five. 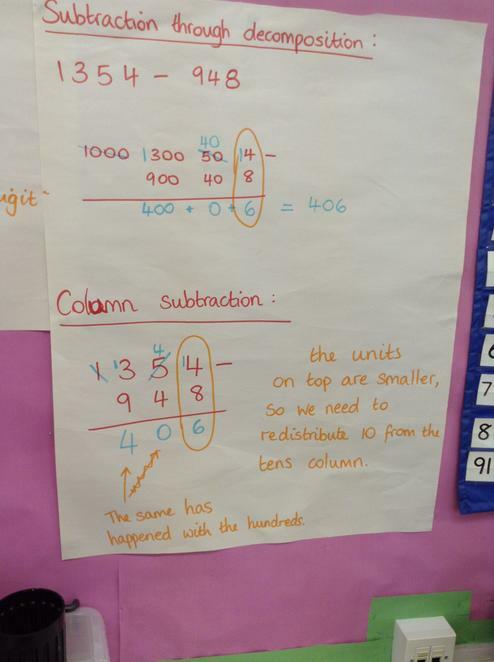 The children have worked hard on a long unit around Place Value, and as a result they have done really well with our unit on addition and subtraction. I have been really impressed! 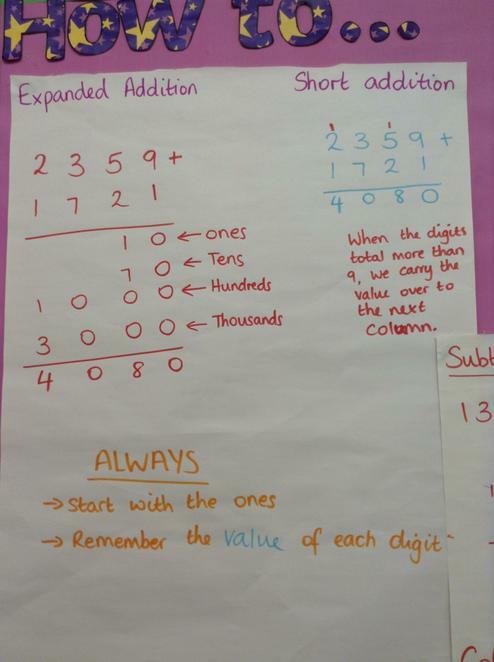 We are able to spend some time on mental strategies, starting with multiplying numbers by 4 using doubling. We are exploring the relationships between numbers and using what we know to work out harder calculations in our heads. This halfterm the children will be writing stories set in familiar settings, changing an element of the setting so that there is something unusual about it. 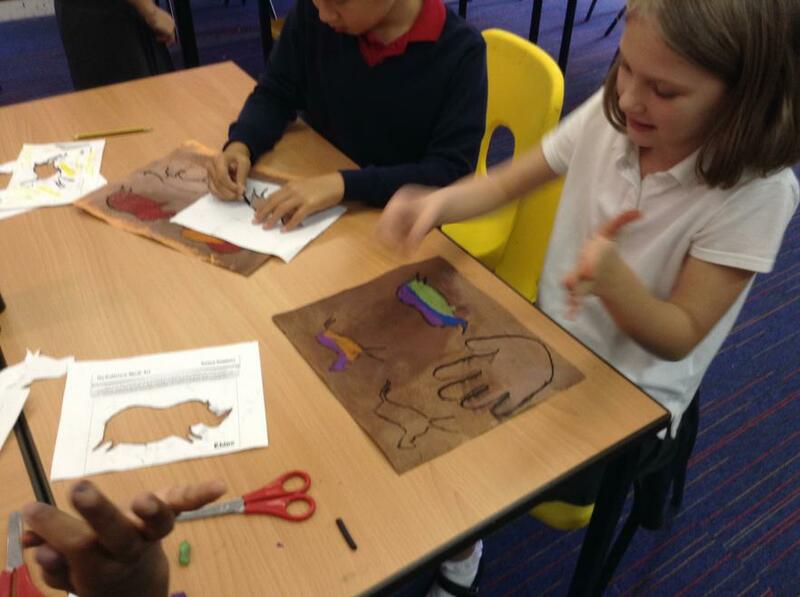 Our stimuli will be various short stories about the Stone Age, Stig of the Dump and the class Mammoth, Paavo. 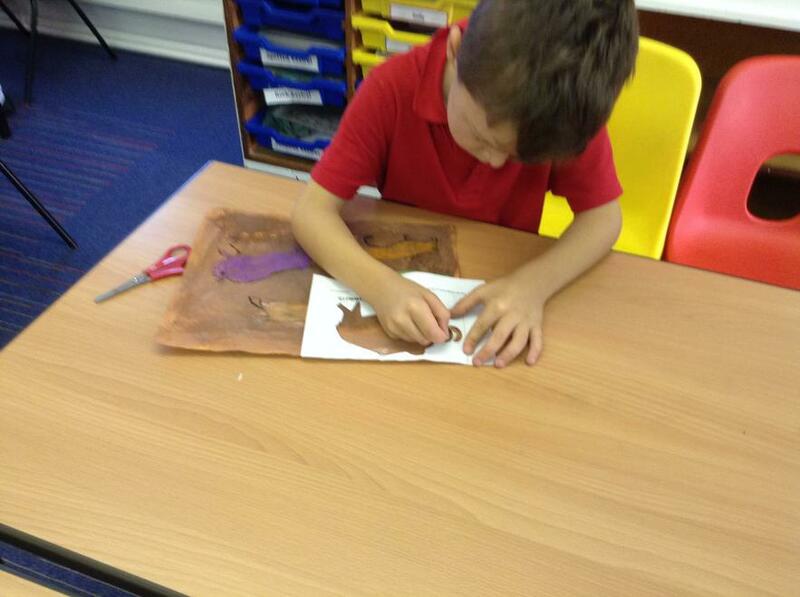 The children will also be writing instructions, letters and information texts around our topic. So far the children have looked at the familiar settings used in Paddington, Stig of the Dump, I'll Take You To Mrs Cole and Toy Story. 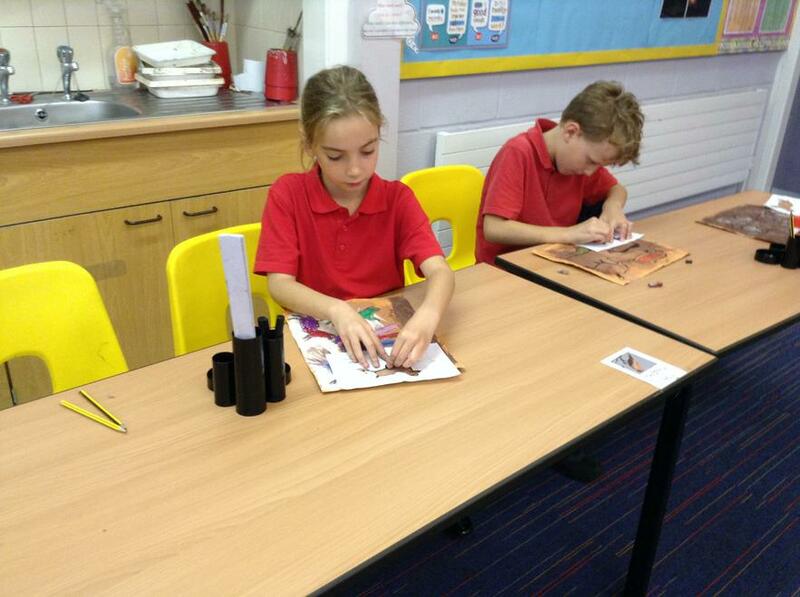 They have been practising choosing adjectives and similes to create atmosphere. This week the children described their rooms, creating an exciting place, a sad place and a scary place to be. They particularly enjoyed writing about Sid's room from Toy Story and creating their own horrible bedrooms! We meant to keep you up to date, honest! But so much has been happening. 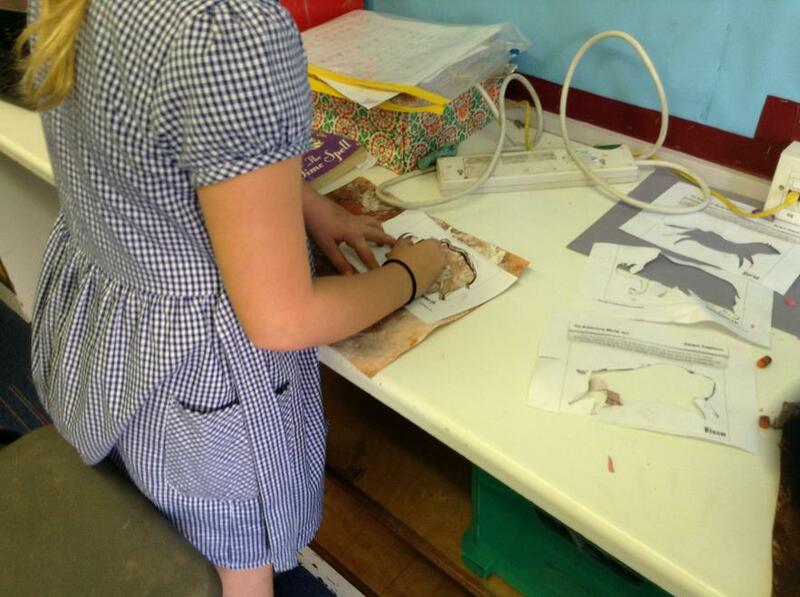 The children wrote some excellent stories set in the Stone Age and around the school. They did a great job applying the grammatical features we had been learning and expanding their vocabulary. They tried their hand at poetry just before half term, too. This half term the children will be learning how to write various kinds of recount - both using their own experiences and imagining those of people living in the Bronze Age. The children have learned about relative clauses, so far, and will move onto using fronted adverbials - with the comma! The children also have added using dashes and speech marks to their writing as non-negotiables. While it is unreasonable to expect them to include them in every piece of writing, the children must remember those pieces of punctuation if they do include dialogue or embedded relative clauses. The children are learning about rocks, fossils and soil: what they are made from, how they are formed and about Mary Anning. It's a great topic with some great investigations. 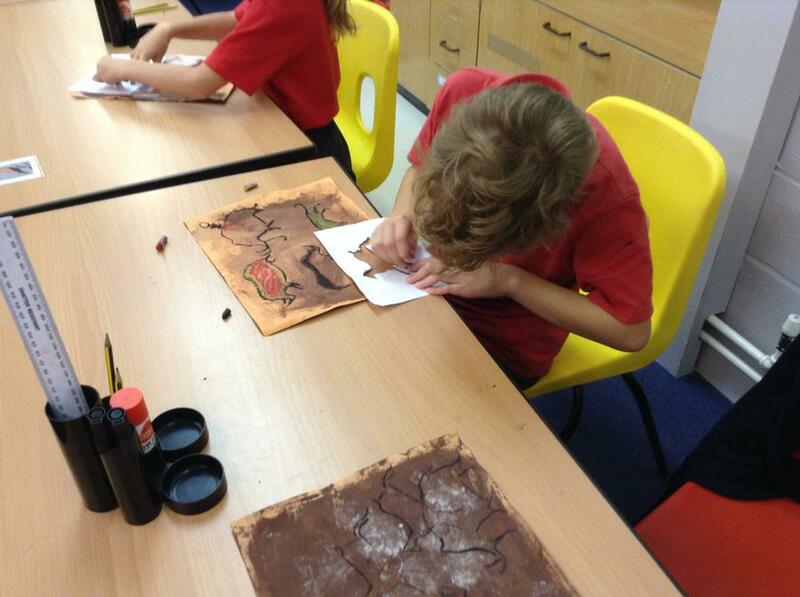 The children will be learning about early man and the development of stone tools, leading into the Bronze Age. There will be learning about the continents and countries of the world, about how the world has changed over the last 15,000 years and how that affected various species of animal, how humans have evolved over time and developed new technologies and about the lives of people living thousands of years ago. The children began their learning with a "What do I know?" session, where they shared with me what they already know and what they'd like to find out. 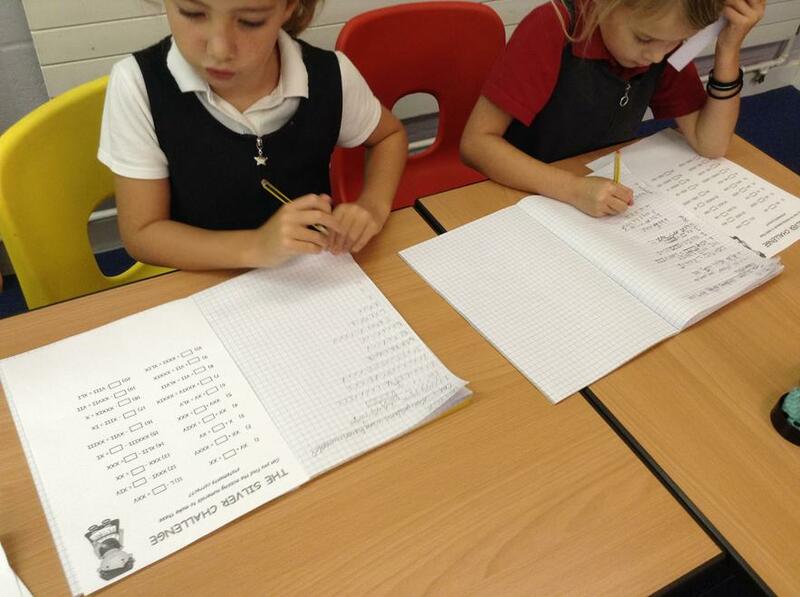 We create a class list of key questions that the children would like to answer by Christmas. The children have been wrapping their heads around how long ago the Stone Age was, how long it lasted and who was alive back then - the discovery that there were different species of human alive as late as 40,000 BC was mind-blowing! 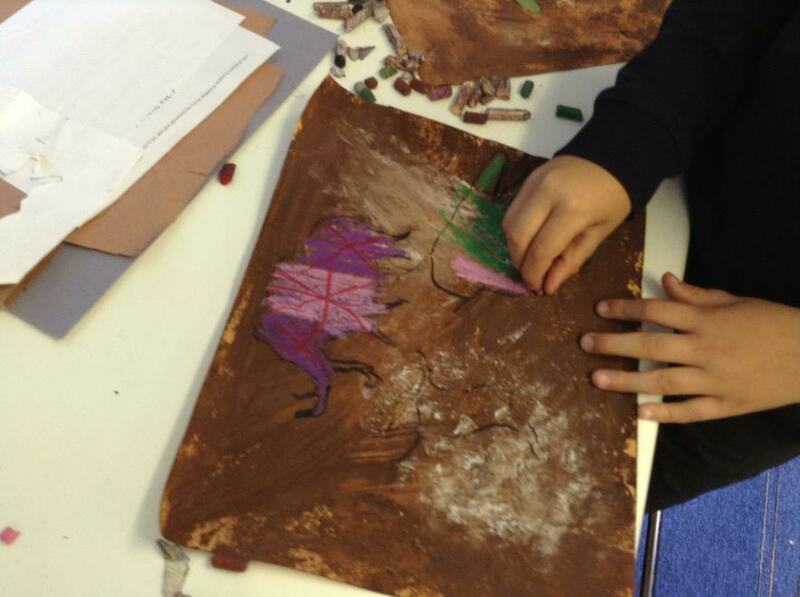 Getting Messy in Art and D.T! On Thursdays the children will be working with Premier Sport. On Friday, they will be doing PE with me. Please ensure your child's PE kits are in school every day. Sometimes time tables change or need to be moved around and your children need to be prepared for any eventuality!